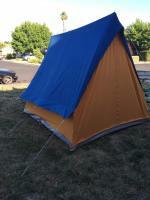 A more simple A-frame type. 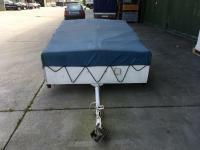 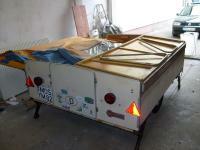 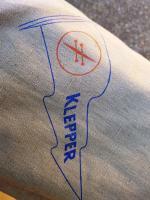 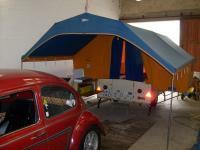 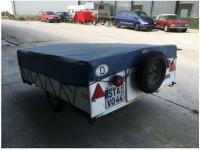 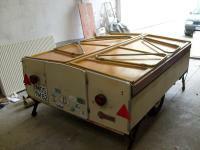 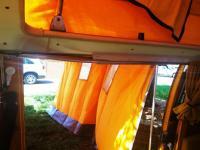 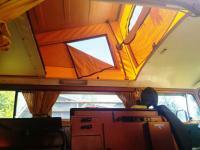 Very cool Kleppler Kayak Co involvement in making the tent for Piroschka Trailers. 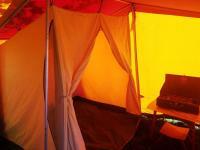 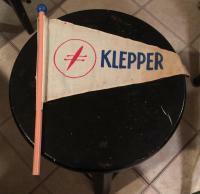 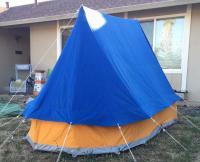 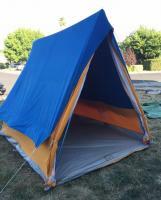 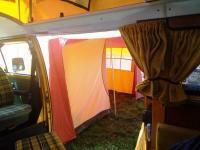 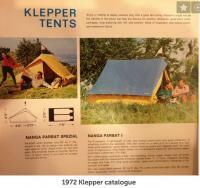 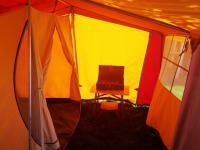 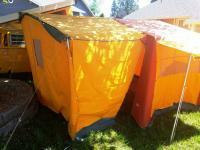 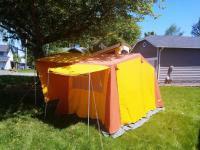 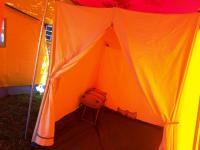 Here is an accessory Klepper tent. 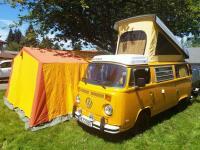 This one offered in the late 60's-70's was purchased in like new condition. 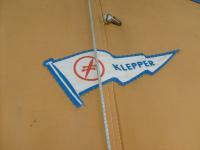 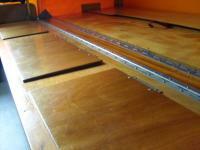 It has many options offered by the Klepper Kayak Co. that were purchased with it. 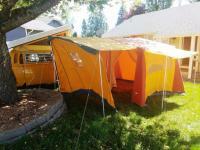 Full camping gear and full tent, sleeping pod and wrapped awning. 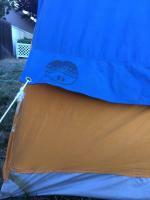 I've been waiting on this tent to be sent over. 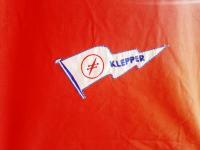 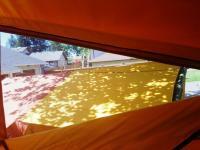 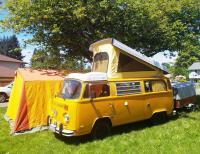 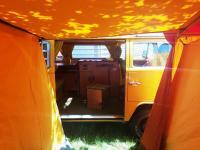 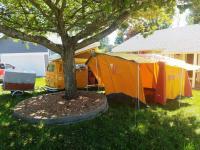 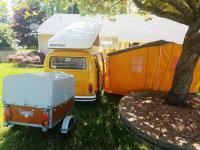 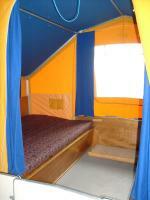 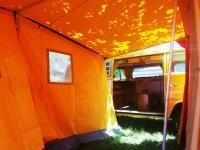 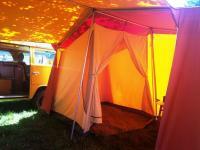 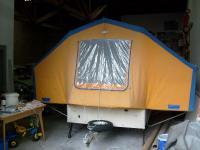 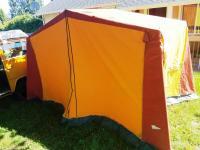 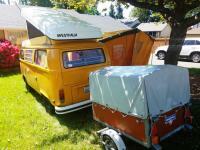 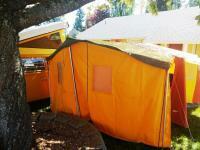 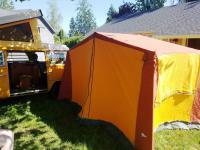 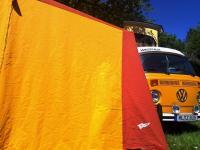 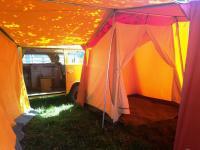 Its a Klepper Tent - possibly 60's maybe 70's full canvas tent. 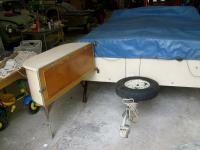 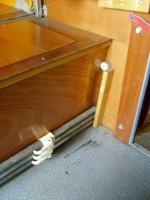 It has some vintage pieces included like tables and a stool. 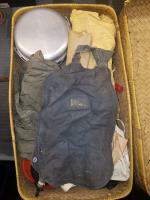 Like new still stored in its original bags and boxes of delivery.